About this bag right here…. 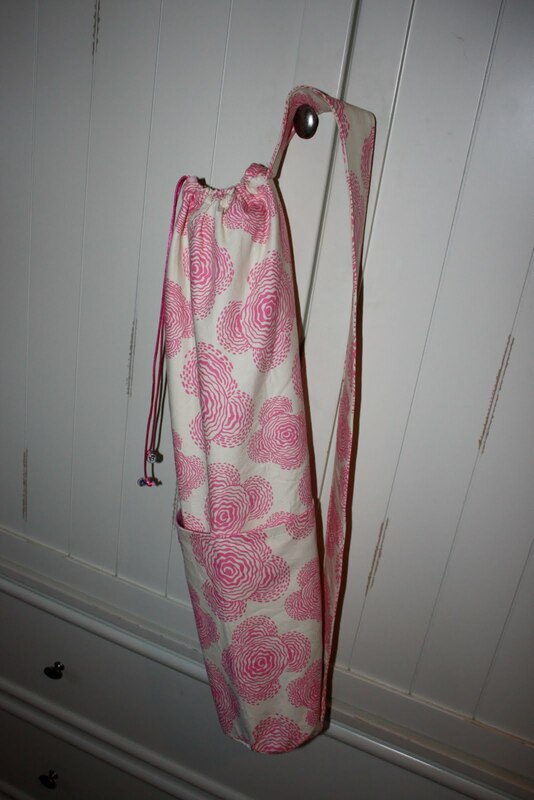 I have been looking for a yoga mat bag that I liked and could not find one….. Why it took me so long to figure out that I could just make one, I’ll never know…. 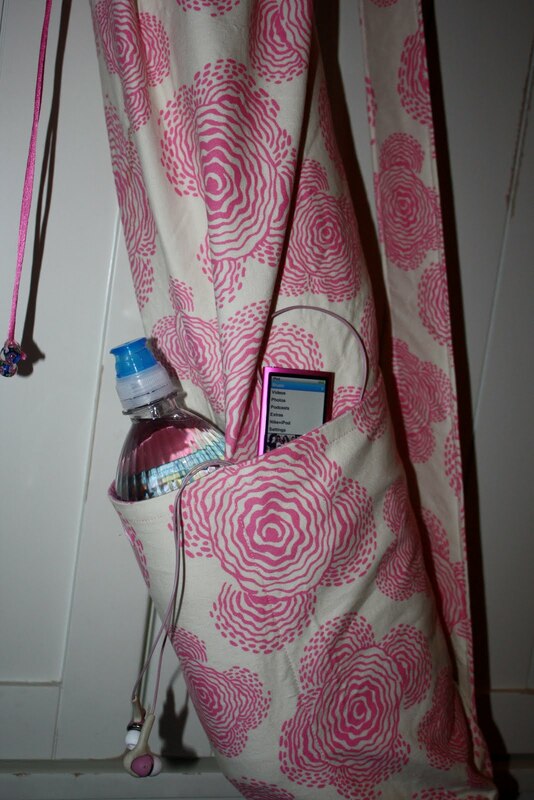 I also made 3 large pockets on the front to carry water bottles, gym membership cards.. etc.. I just love this bag 😉 I am going to try to make a matching small gym bag now…….. This stuff makes me smile !!! « a VERY exciting January!!! 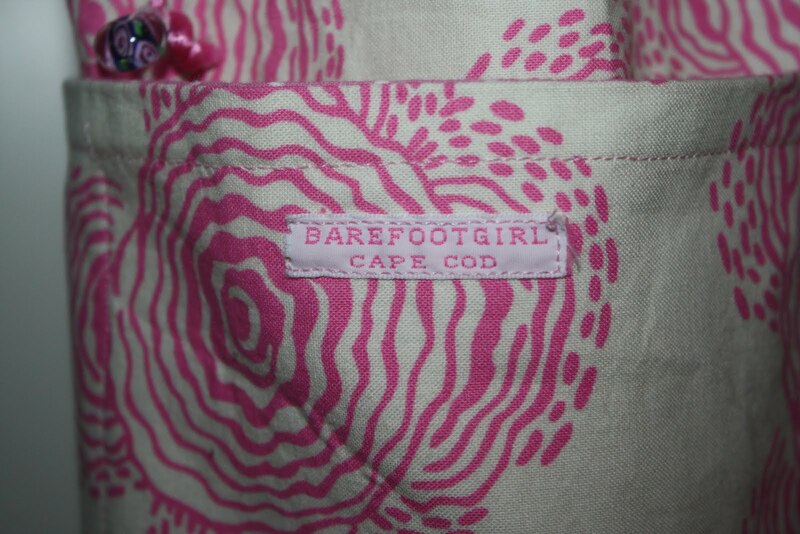 I absolutely love the fabric! I am so surprised you tried pink this time 😉 Will you be posting pictures of the other bag too? 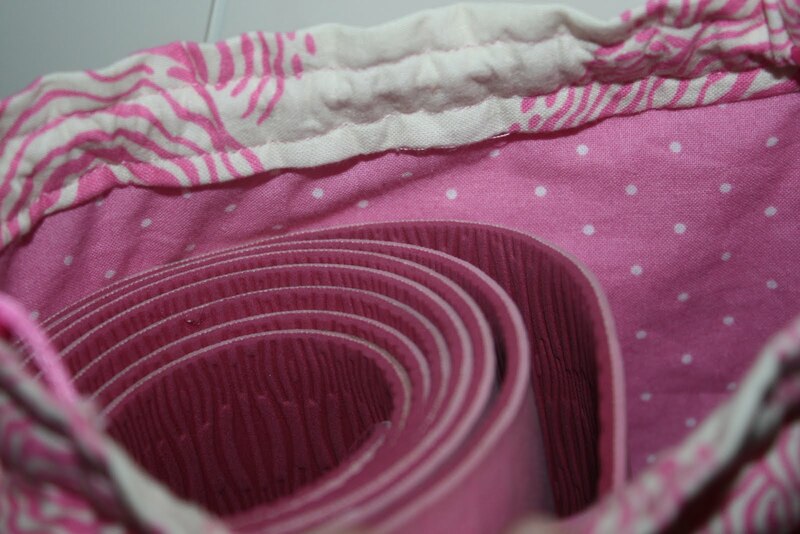 I'm loving the amy butler fabric! Excellent bag.